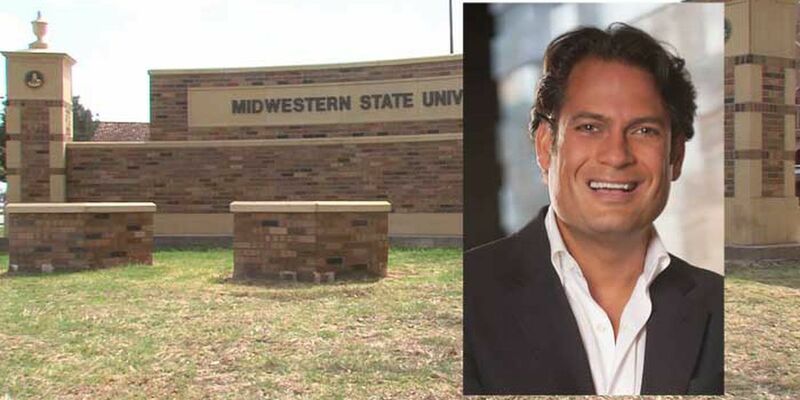 MSU Texas alumnus Tarkan Maner graduated from MSU in 1993. WICHITA FALLS, TX (TNN) - Officials with Midwestern State University have announced who will deliver the commencement speech for the Spring 2019 graduating class. Alumnus Tarkan Maner will speak to 760 graduates at the commencement ceremony on Saturday, May 11 at Kay Yeager Coliseum. Maner received his bachelor’s degree in Engineering Management from Instanbul Technical University in his native Turkey before coming to MSU in pursuit of his MBA. According to MSU, Maner came to the U.S. in 1991 with $200 in cash and without knowing how to speak English. He was described by university officials as a standout that was eager to soak up all that he could. After his graduation from MSU, he studied at an invitation-only program at Harvard Business School. Today, Maner is the executive chairman, CEO, and one of the leading investors at Nexenta. Nexenta is a global leader in open source-driven software defined storage. In 2011, Maner was named the Dillard College of Business Administration’s Distinguished Alumnus. He is also the 2012 winner of the E&Y Entrepreneur of the Year program and recipient of the TechAmerica Community Service Innovator Award. Maner is a frequent speaker, commentator, and author on current business, economic, and social issues in media and academic spaces. He also serves on several community boards.